The next installment in the Need For Speed series has arrived in the form of trailer clips and reviews. Need For speed Undercover seems to be a great new game for us NFS fans. There will be the return of many ways of racing in Need for Speed Undercover. Sprint, Circuit, Highway Battles (a new mode involving racing on a highway with heavy civilian and police traffic), missions (where the player performs specific missions usually involving the Tri-City Police Department), the “Cops and Robbers” mode, and a new gameplay mode called “The Heist”. The game’s story mode sets the player in the story as a police officer going undercover into the criminal underground of Tri-City, a fictional city where the game is set. 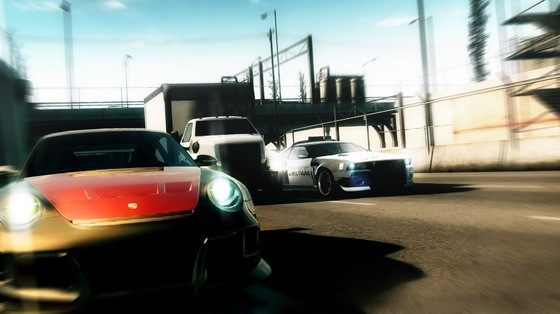 Players will take on dangerous jobs and compete in races in order to infiltrate and take down a ruthless international crime smuggling syndicate of street racers and car theives. The player’s only contact to the police is federal handler Chase Linh, played by Maggie Q. Electronic Arts CEO John Riccitiello has stated that the previous release in the series, ProStreet, was “an okay game… It’s not good”. You can say that again. Pro Street is a disappointment. And that Undercover will bring better innovations and gameplay. He has stated Undercover has a considerably longer development cycle than its predecessors since the Need for Speed development team is now split up into two teams, both of which will work on a 24 month development cycle with future titles, alternating releases between them. Frank Gibeau (President of the EA Games label) has stated that due to the fact that the sales of ProStreet didn’t live up to EA’s hopes for the game, the Need for Speed franchise will go back to its roots. John Doyle (Developer at EA Black Box) has hinted Undercover will feature a brand new game mechanic and a “Most Wanted-ish” sandbox style of gameplay. It will have an all new damage system. The gameplay videos at IGN look really good. The release date is November 18. 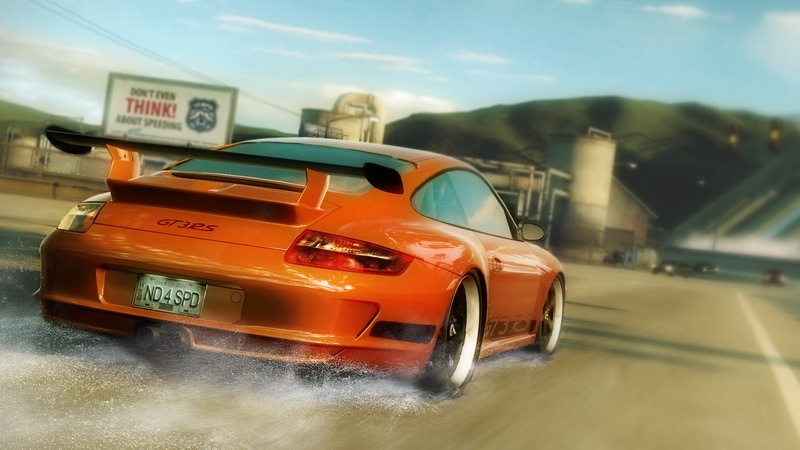 The game definitely is a successor of Most Wanted, and true to the name of the Need For Speed series.